پوکر اوماها – game rules. پوکر اوماها – see how to play پوکر اوماها on GameDesire! Omaha High is a variation of poker that is very similar to Texas Hold'em. 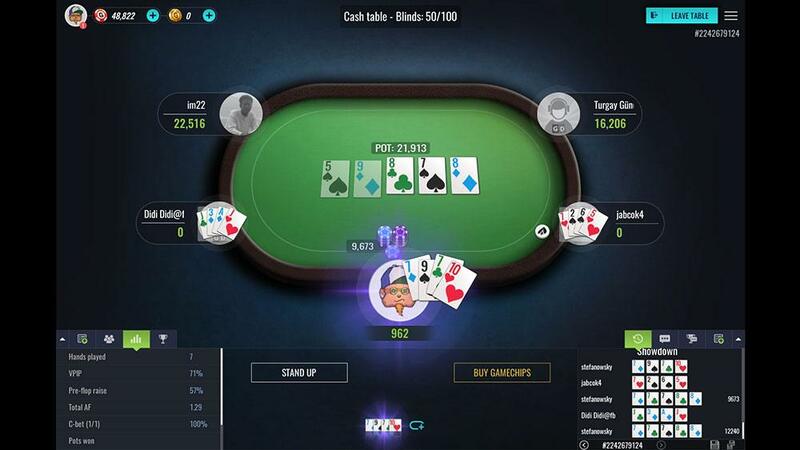 The major difference is that players are dealt four cards and to build their final hand players must use two cards from their hand, discarding the remaining two, and three from the community cards that have been dealt on the table. 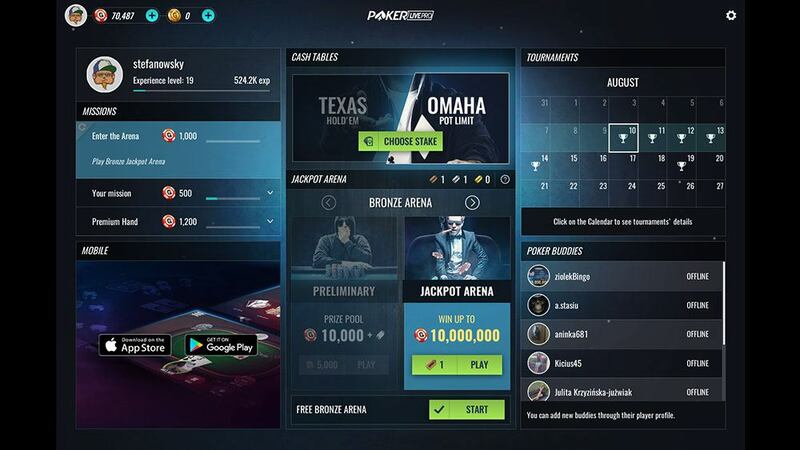 The goal of Omaha High poker is to make the best five card hand possible, using a combination of the two from the four cards dealt to each player and the five community cards dealt on the board. Between dealing there are four rounds of betting, which means, that there is a bluffing possibility and that a player can also win by making the other players at the table believe he has the best hand. 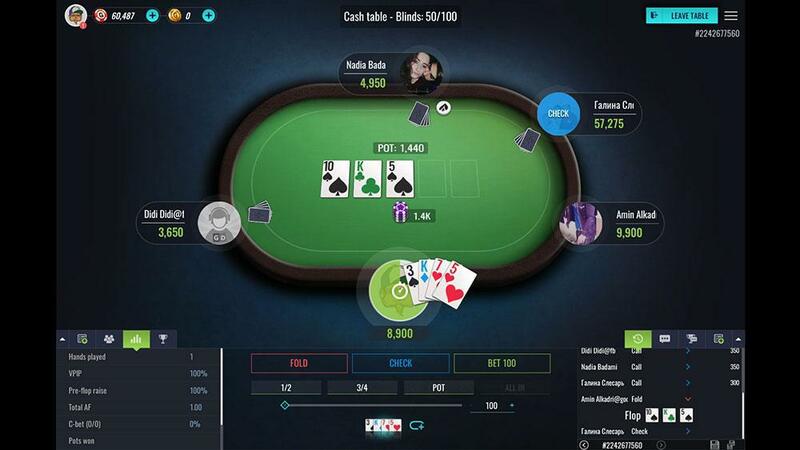 At the beginning the Dealer is chosen, marked by using a special emblem, the dealer emblem and responsibiliy moves clockwise to the next player after each hand. The two players clockwise after the Dealer are forced to pay blinds to the pot. Blinds are provide action and build the pot. The first player to the left of the Dealer is pays the Small Blind and second player the Big (double) Blind. The size of the blinds also provide information about table stakes. For example, in a table with $1/$2 stakes, the small blind is $1 and the big blind is $2. After posting the blind, four hole (pocket) cards for each player are dealt and first round of betting starts. 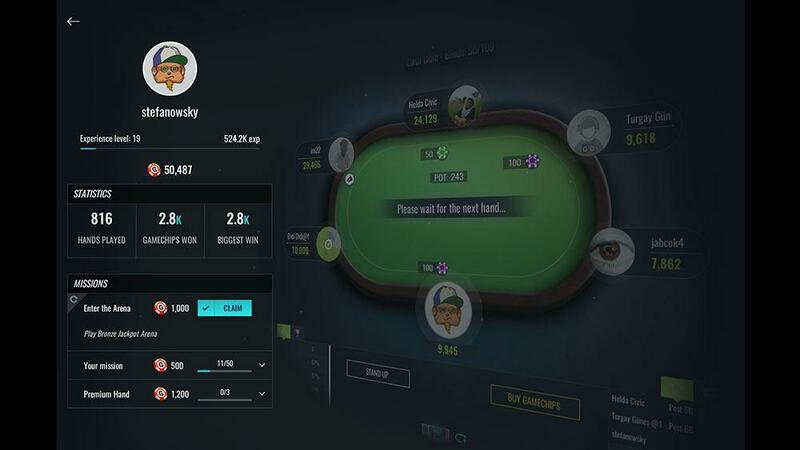 The player located directly to the left of the Big Blind may: fold cards, call the big blind or bet a higher amount, depending on betting limits of the table. The same decision is required from every other player sitting at the table. The last player to act is the player who posted the Big Blind. Three, so called, community cards are dealt on the table. Every player can use these to make his best five card hand. The first player to act in this round is the player who posted the Small Blind. Beside the mentioned betting actions, players also have the possibility to check, which means zero call, when no other players have bet. The fourth card dealt on the table is called turn card. After the turn card is dealt the next round of betting beginnings. At this point, blinds are doubled, so the minimum bet is four times the big blind. The last & fifth community card, called the river card, is dealt and the final round of betting follows. All players remaining in game reveal their hands. The best 5 card hand, built using two of the four hole cards and five community cards is selected. If two players have the same hand, the pot is divided between them.